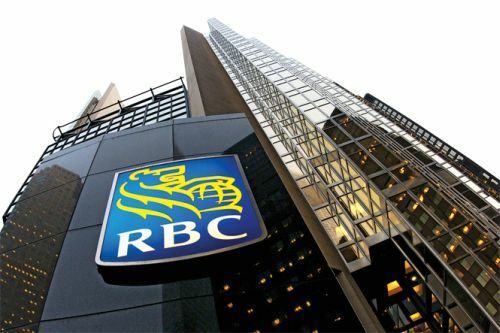 Last week, the Royal Bank of Canada restated its buy rating on the stock of Apollo Commercial Real Est. Finance Inc. (NYSE:ARI) to a $19.00 target price per share. In a March 27 Chaffey Breeze news release, other industry observers have also recently issued their own reports about Apollo Commercial’s stock. The business has also scheduled the payout of its quarterly dividend on April 17. As of March 22, Apollo Commercial was trading up 1.24 per cent, reaching $18.81.